In 2017, FFA alumna Beverley Flatt accepted a position as the content creation manager for Bayer Animal Health. 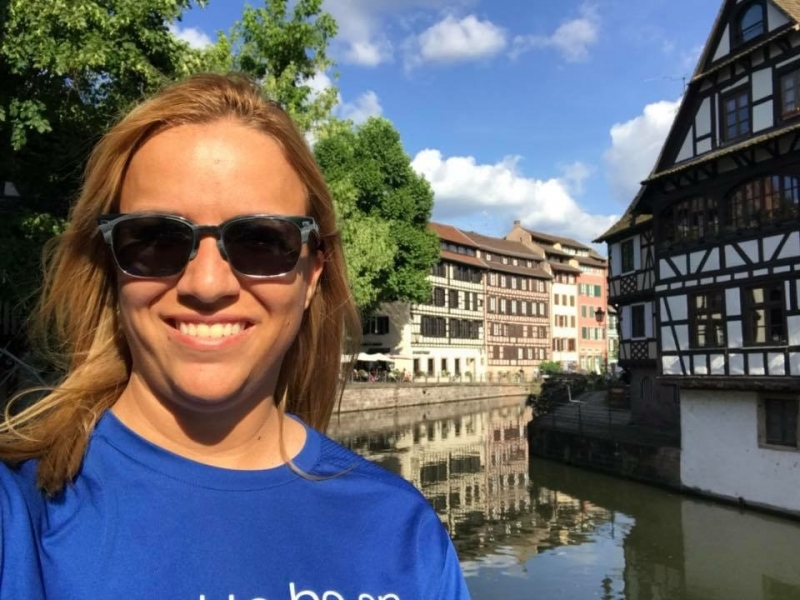 She took a sabbatical from her 170-acre family farm in Nashville, TN, and moved to Monheim, Germany, for the role. Here, Flatt explains how FFA led her to a job with one of the largest agribusiness companies in the world and how you can pursue similar opportunities, too. How did you become interested in agriculture? I didn’t grow up in a farming family; my parents were high school teachers. In middle school, I babysat for a man who created spice mixtures for fast-food companies, and I thought it was the coolest job. He said that if I wanted a job like his, I needed to study food science. I signed up for agricultural education and was hooked. How did your involvement in FFA shape your career path? In college, I attended the State Presidents’ Conference in Washington, D.C. We had an audience in the White House, and I was selected to ask President George W. Bush a question. I asked, if he were in our position, what question would he ask? He said in seven years as president, he had never been asked that specific question and that great leaders ask great questions. 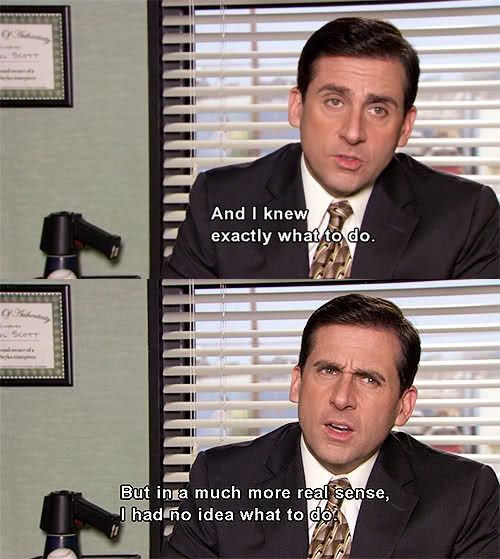 After that, I thought about what careers would let me ask a lot of questions and ended up majoring in agricultural journalism. 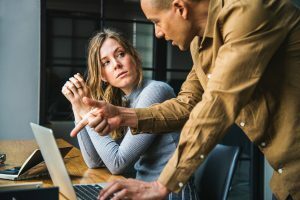 • If you don’t like business professional and would rather wear jeans to work – then you need to search for an internship with that type of company culture. Don’t be afraid to ask about the company’s work attire and culture in an interview! A Veterinarian is a very popular and exciting career path, especially for those with a passion for animals. 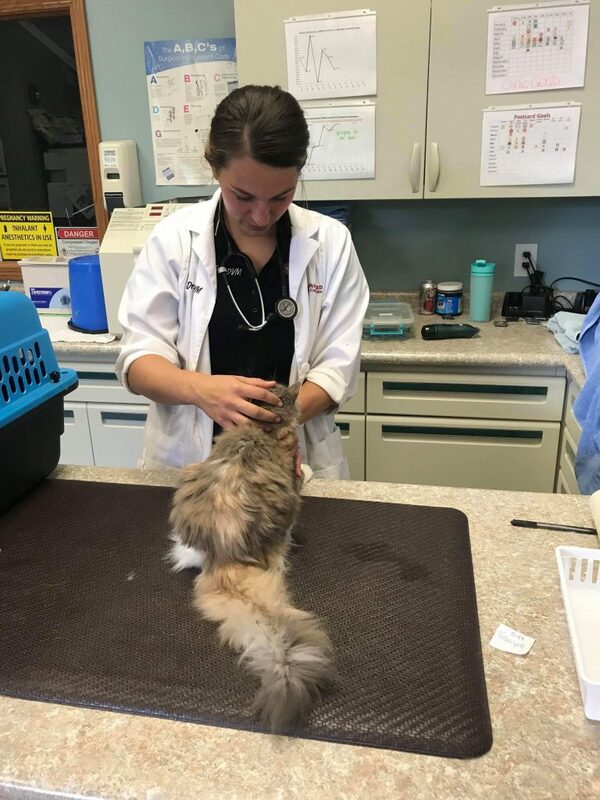 Samantha Tepley has been a Doctor of Veterinary Medicine (DVM) since June 2018. She shares a little bit about what life is like as a veterinarian in Eastern Iowa. I have always wanted to be in the medical field. As I had exposure to the veterinary field through my own pets I realized that being a veterinarian was the perfect combination of my love for the medical field and my passion for animals. After I started working in veterinary clinics during my summer vacations I knew it was the perfect fit for me. I start seeing patients at 8:30 AM. After I have 2-3 appointments in the morning I perform any surgeries that were scheduled for that day, those can be anything from a spay/neuter to a mass removal to a dental procedure. After the surgeries are done I spend the rest of my day seeing patients. Some of them are sick and need to be seen because they aren’t feeling well and some of them come in for yearly wellness exams, vaccinations and testing. On the really exciting days I get to perform emergency surgery somewhere in the day. I stop seeing patients at 5:30 PM but I may be at the clinic later than that if I am tending to sick hospitalized or surgery patients or if I have to come in to see an emergency after hours. 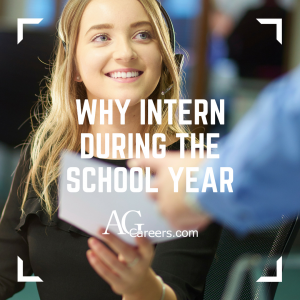 Interning during the school year helps keep a balance between work and school. Let’s be honest, when you only have one class at 9 am it can be hard to get up and get going but knowing you must go to campus because you have to work afterwards, helps motivate you! Maybe you go home to help on the farm or want to spend a summer traveling abroad. 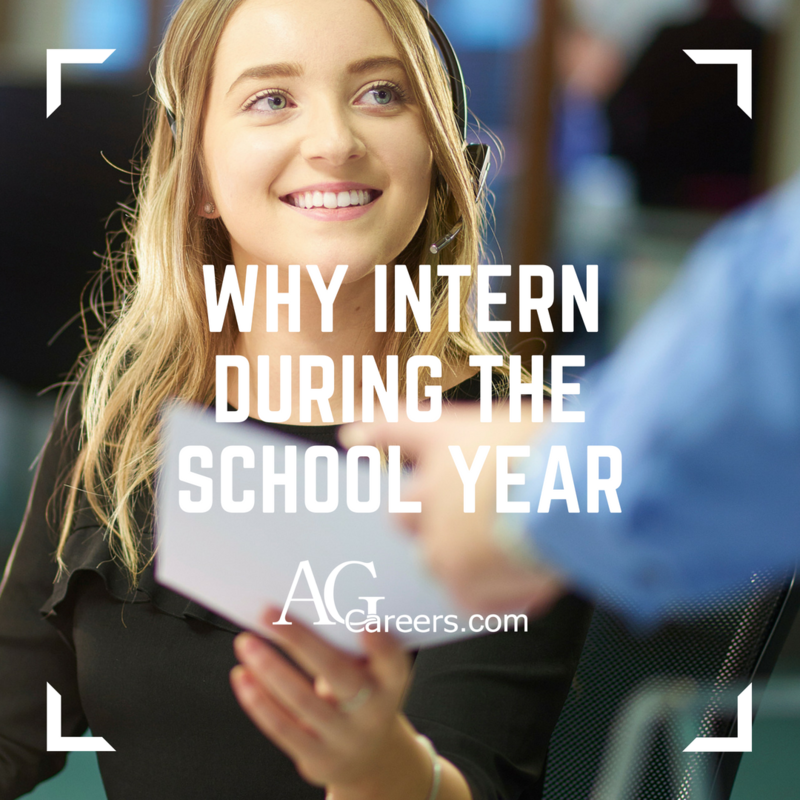 But if you get stuck in a college town during the school year, check into interning for a company or organization in your area. 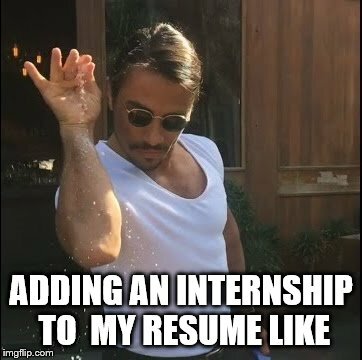 There is nothing wrong with keeping your summer free to work back home and finding an internship for the fall or spring semester. “The days are long but the years are short.” – Gretchen Rubin. Time (and hence, life) moves quicker than we realize. If we let life happen to us, we can look back and wonder, “What if?” or feel we let opportunity slip away. If we approach life with purpose and direction, we’re more likely to accomplish personal and professional aspirations. One of the best ways to do this is to have a clear plan that gives you direction, clarity of purpose and allows you to communicate with others what you aspire to achieve! To get started, create a five-year plan. Start at year five and work backwards, setting benchmarks by year or clearly defined goals. What talents and skills do you possess? How will you know and invest in your strengths? 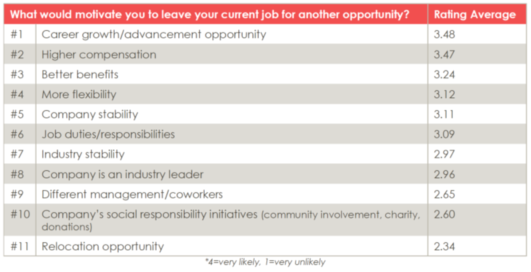 What exposure in your industry or organization do you believe is important? What relationships will you make? What’s the environment you seek? o Know and invest in your strengths. o Describe what experiences in your industry or organization you believe is important and realistic. What does fulfillment look and feel like? Growing up on the farm has its perks and its challenges. Growing up on a farm often leads to finding yourself so involved in the business that you may not leave or experience other roles. 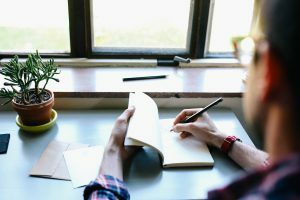 Writing a resume or talking about your experiences may have you drawing a blank. But farm experience is some of the best experience! 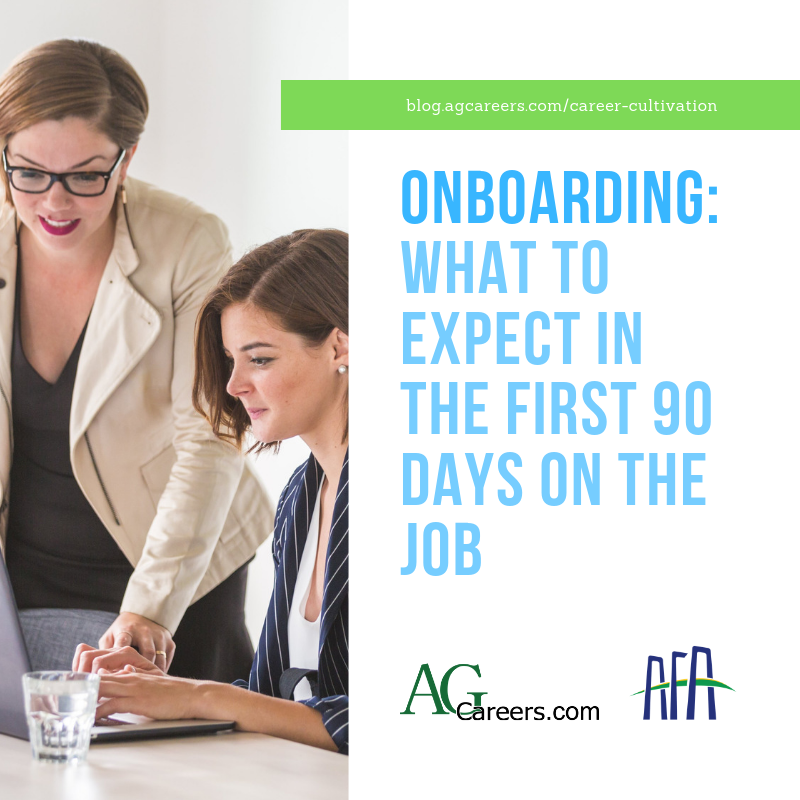 Here’s how to draw from your experiences working on the farm while interviewing and secure a new role for yourself. Farming involves being able to think and react in a short amount of time. When something goes wrong, you have to be able to improvise on the spot while remaining calm and executing the new plan safely. Equipment breaks down at the most inopportune times. So explain the time that a piece of equipment broke down and you had five minutes to make a decision on what the plan to fix it, whether that be driving to town or calling the local equipment dealer for spare parts. Talk about how you took initiative and developed a plan of action quickly in a moment of stress. 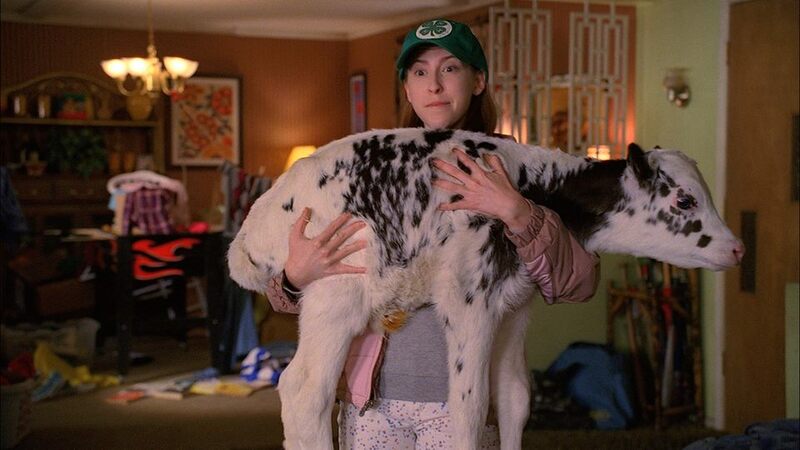 This can also apply to a livestock emergency.